Well, it is finally finished. 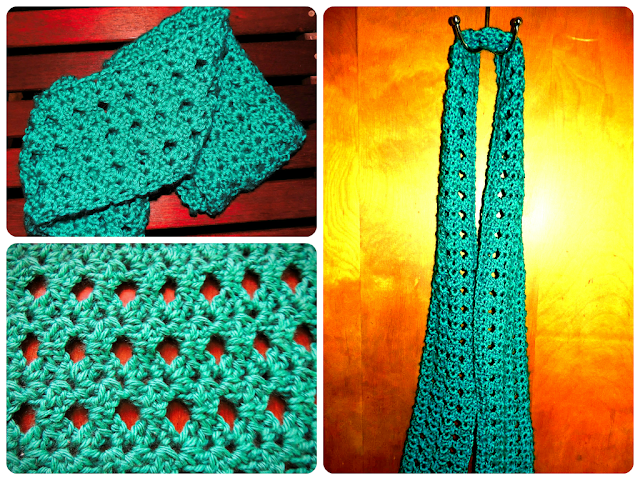 After a little bit of time and dedication, I was able to finish this awesome crochet scarf. In plenty of time too because it is a Christmas gift for my grandmother. I know she is going to absolutely love it. 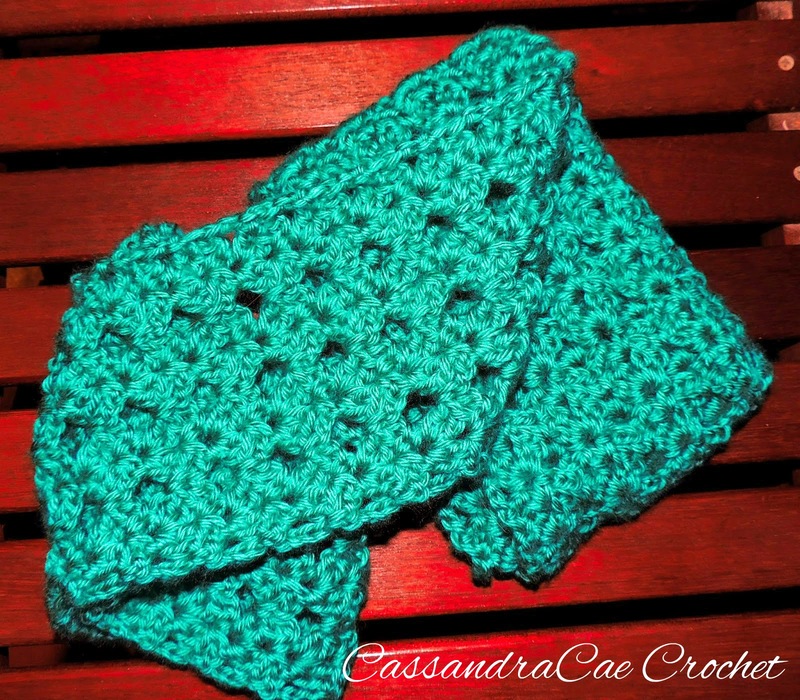 So how did I make this amazing lacy and fancy crochet scarf? I cannot take any credit for this amazing pattern. It was created by Anastacia Zittel. The great news is that it is available as a free download from Ralvery.com. It is called Forget The Scarf. I enjoyed crocheting this scarf so much that I decided to make a second one. 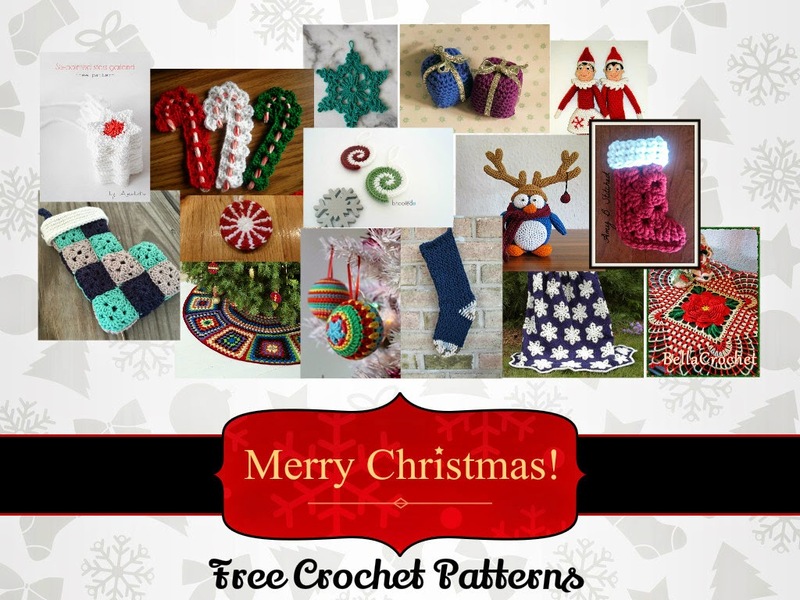 The stitch pattern is so easy to memorize. Once you crochet a few rows of this scarf, the pattern will be set in your brain forever. It just goes together that easy. If solid time is put into this project, this scarf can be made in just a few afternoons. The pattern author gives an option to leave the scarf 'as is' finished or to match the chain stitched end where the pattern starts with the shell edge seen at the other end. Instead of following these directions I applied a row of slip stitches as my very last row of shells. This flushed out the pattern and made it more cohesive without all the extra ends to tie in. I completed my scarf with Caron Simply Soft Acrylic Yarn. It's a cost friendly yarn that is still soft. For it's lower price point is still has a luxurious feel. This yarn is great for winter to help keep you warm. The bright color may be a little too much for some as a winter gift or project. In my opinion it adds a little bit of brightness to the grey and cold that can sometimes be winter, particularly here in Ohio. This scarf would be a great early spring scarf too if a lighter yarn were used. Pictures of the scarf I finished. 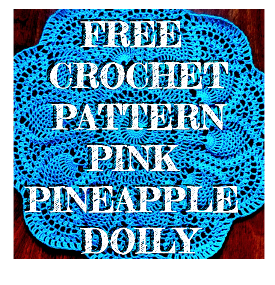 Looking for more free crochet patterns, check out the Top Trending Free Crocheting Patterns at Craftsy.com.